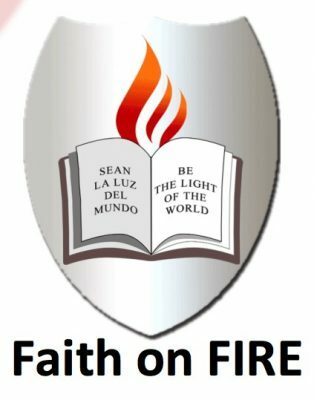 The School of Christian Formation for the Diocese of Palm Beach is offering a series of classes and programs for adult Catholics who wish to learn more about the rich traditions of their faith. Classes provide introductions to the major topics and historical periods of the Catholic faith. Each class meets from 7-9pm on Monday evenings for a total of six classes (twelve hours) taught during the Fall and Spring Semesters. You may attend individual courses for credit or follow the entire three-year program which concludes with the granting of a certificate of completion awarded by Bishop Barbarito at the school’s annual graduation ceremony. The program follows the new Catechism of the Catholic Church in three divisions – Our Faith, Celebrating Our Faith, and Living Our Faith. The Diocese strongly recommends these courses for all the faithful, especially those serving in liturgical, educational and spiritual ministries. For those holding a Level I certificate, most courses can be used to attain level II and III certification from the Diocese. The registration fee is $10 and textbooks range from $10 to $20 per course. Please contact Deacon Bob Laquerre in the parish office to register or for assistance at (561) 276-6892 or mgr@stvincentferrer.com.